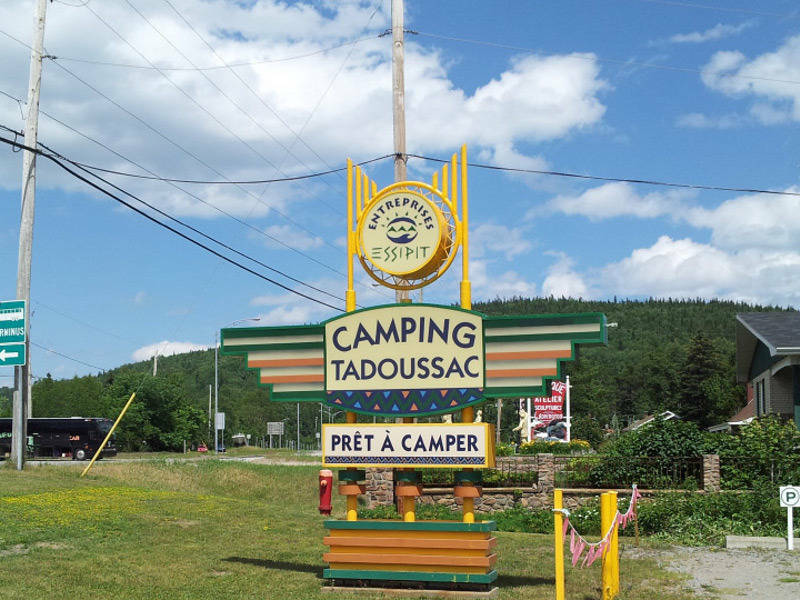 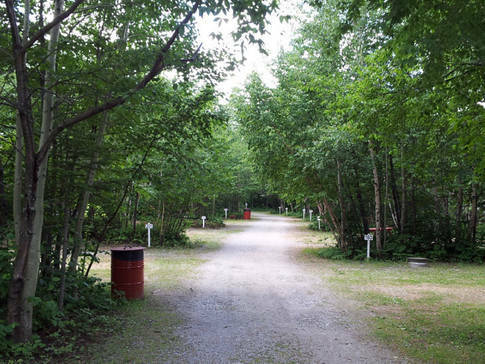 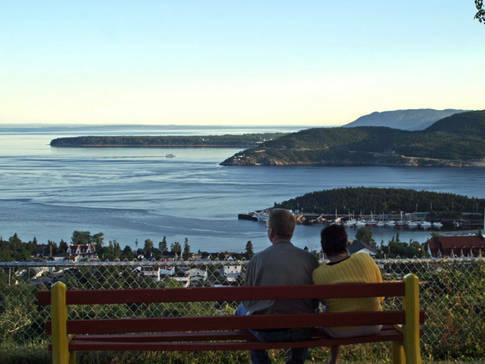 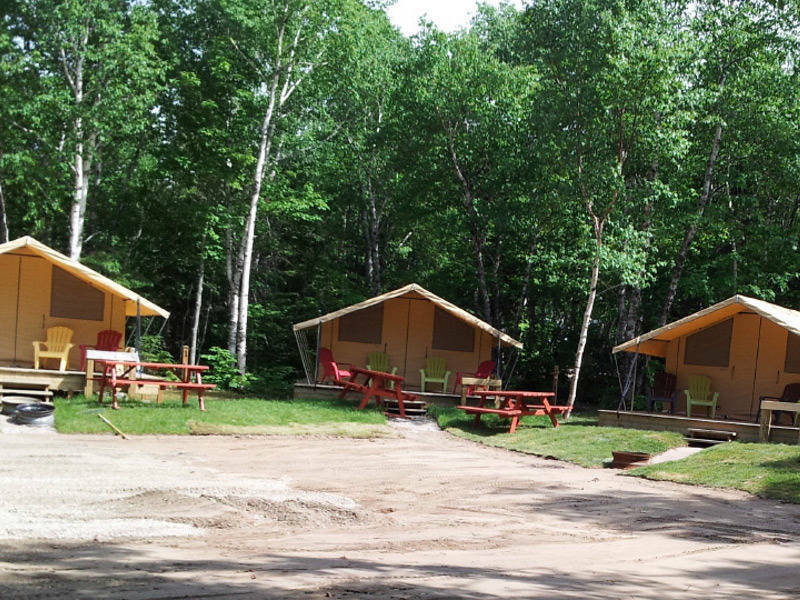 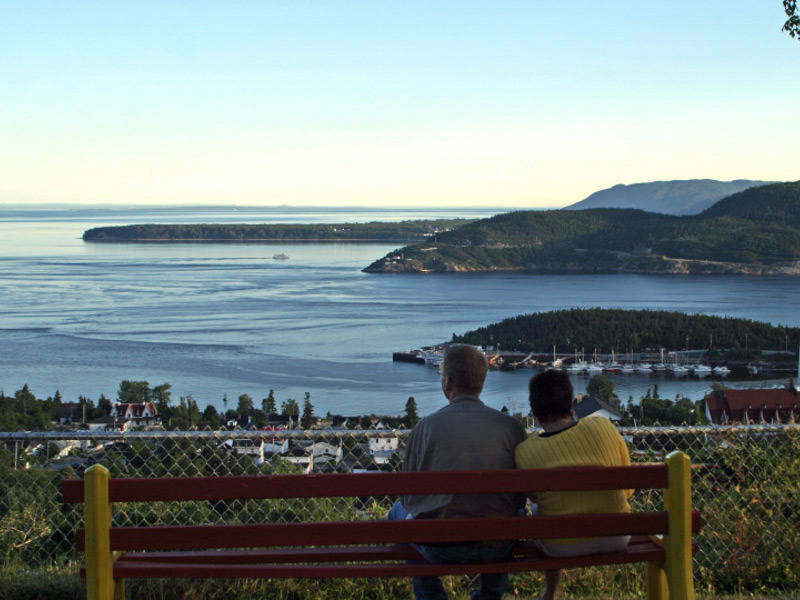 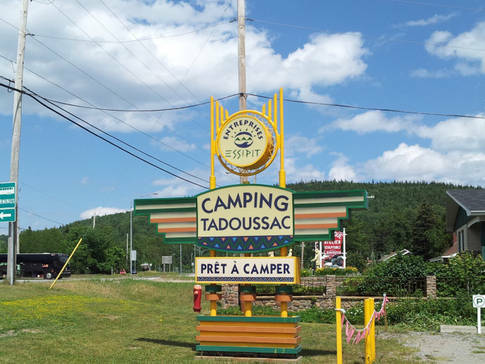 This mountainside campground offers breathtaking views of the juncture of the Saguenay fjord and St. Lawrence River. Discover 198 secluded sites in richly wooded natural surroundings. 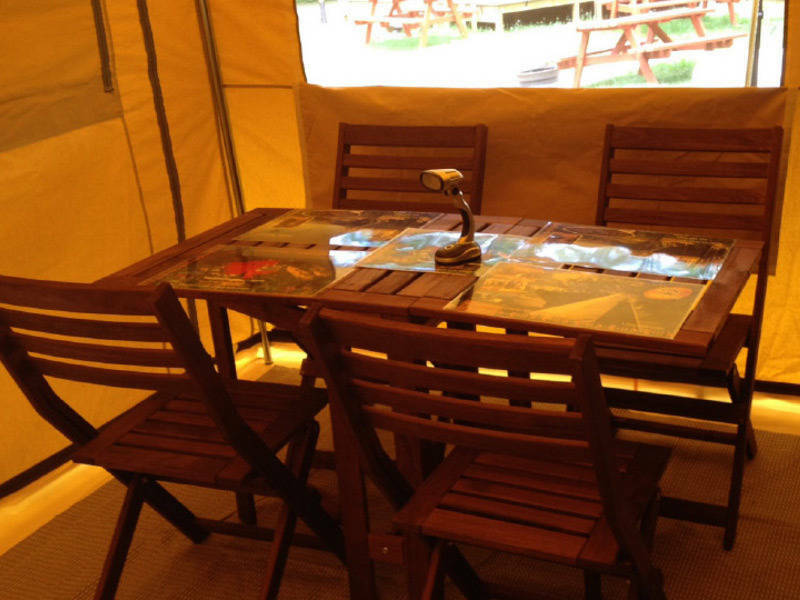 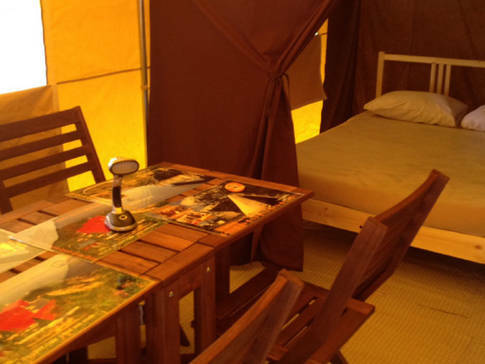 The campground offers a variety of services and activities, including games for kids and adults, and easy access for people with reduced mobility.